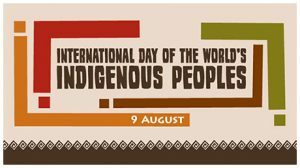 On August 9, 2015, the International Day of the World’s Indigenous Peoples, the United Nations highlighted the issues of the health and well-being of the indigenous populations. It commemorates the first meeting of the UN Working Group on Indigenous Populations, held in Geneva in 1982. 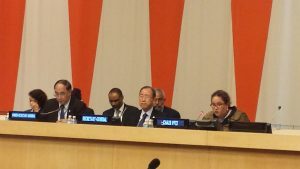 In his speech, the United Nations Secretary-General Ban Ki-moon’s stated that the challenges faced by indigenous peoples are “eminently preventable”. Many of the issues faced by these communities include inadequate sanitation and housing, lack of prenatal care and violence against women, and high rates of drug abuse, diabetes, youth suicide, and infant mortality. Therefore, he called upon the international community to “ensure that [the indigenous communities] are not left behind” and the UN “commit to do more to improve the health and well-being of indigenous peoples”. Along with Secretary-General Ban Ki-moon, the President of the General Assembly, John Ashe, and the head of the U.N. Educational, Scientific and Cultural Organization, Irina Bokova, also expressed their sentiments to support the indigenous communities. Particularly, Chief Bokova stated that the International Day is an opportunity for all to mobilize to bridge the gaps that remain to the fulfilment of indigenous peoples’ rights, particularly as the international community shapes a new post-2015 development agenda. 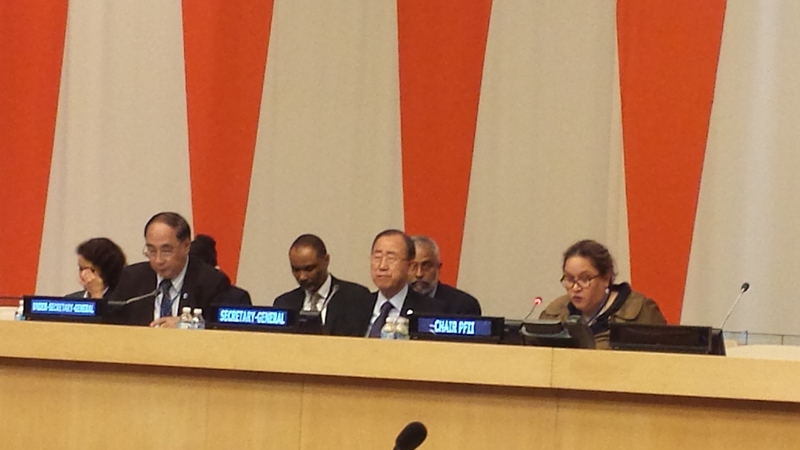 Muscogee (Creek) Nation Principal Chief George Tiger also spoke at the UN event. He declared that “in the United States the world’s indigenous peoples land and water rights are increasingly being violated even where land and water rights are recognized by treaty or prior agreements”. In order to solve this issue, Chief Tiger called for worldwide unity among indigenous groups. 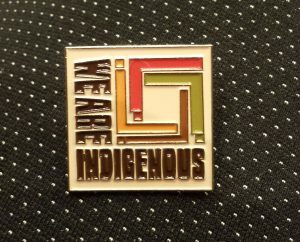 He, along with the Muscogee (Creek) Nation, believes that along with the help of the United Nations, “any hope of justice, maintaining our rights, our self-determination, our sovereignty, depends on our ability to unify, collaborate and partner with our indigenous relatives from around the world”. 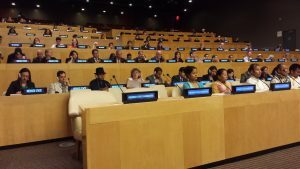 The Member States of the United Nations hope to continue support the indigenous people around the world through events and awareness campaigns such as the designation of the World’s Indigenous Peoples’ Day. In addition, the U.N. will also release a new report called The State of the World’s Indigenous People, Vol. II. Read more of this article here and here. For Secretary-General Ban Ki-moon’s full speech, click here.